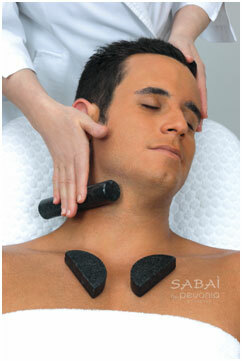 Men’s Massage Therapy at LAB Skin Clinic, Neutral Bay, is performed by remedial massage specialists. PLUS, you receive a complimentary Body Boost Bed cellular rejuvenation session (worth $110) with every 60-minute massage. Using various advanced and specially developed massage techniques, our specialist manipulates both the superficial and deeper layers of muscle and connective tissue, to enhance function, aid in healing processes, decrease muscle reflex activity, inhibit motor-neuron excitability, promote relaxation and well-being, and support quality of life. Massage therapy improves circulation by bringing oxygen and other nutrients to body tissues; it relieves muscle tension and pain, increases flexibility and mobility, and helps clear lactic acid and other wastes, which reduce pain and stiffness in muscles and joints. 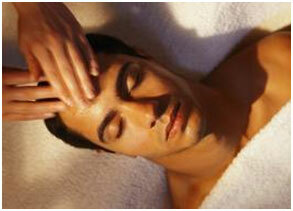 Why Do Men Get Massage Therapy? Massage therapy relieves stress by lowering levels of hormones such as cortisol plus it also appears to enhance immune function. People with infectious skin disease, rashes, unhealed wounds, bruises, inflamed skin, tumours, abdominal hernia, or areas of recent fractures. Come in for a discreet chat to discuss your concerns, or book a diagnostic evaluation by calling us on 02 9909 3602 or emailing: info@labskinclinic.com.au. 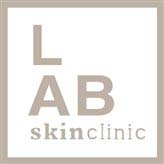 At LAB Skin Clinic you get a 100% RESULTS guarantee – a sign that we have the ability to deliver you positive and amazing long-term results.